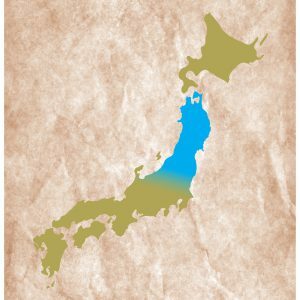 The Tohoku Region (literally “North East Region”) consists of six prefectures, found in the north of Japan’s largest island Honshu. The area is well known for its countryside, mountains, lakes, hot springs, high quality rice and harsh winters. 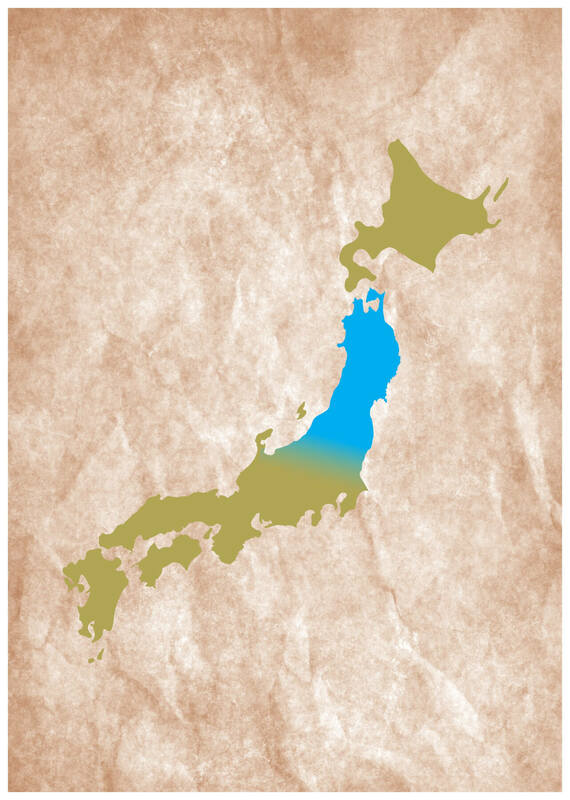 Historical settlement in Tohoku initially occurred between the 7th and 9th centuries, well after civilization and culture had been firmly established in central and southwestern parts of Japan. 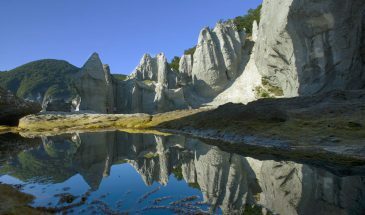 Heartland Japan offers the following tours inside the Tohoku Area. Please have a look!